It seems like almost every day we have more clients from Murfreesboro driving over to our shop for our team of expert technicians to work on their cars. We think you’ll agree: the drive is well worthwhile! 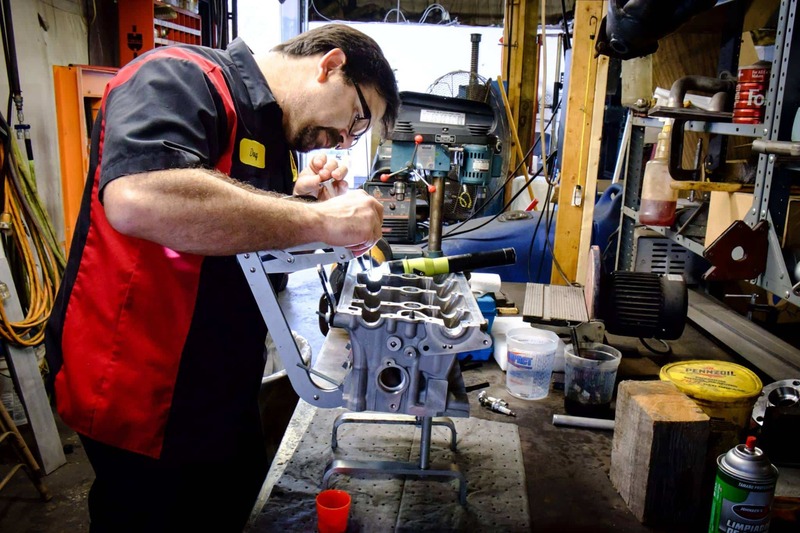 Our technicians are top of the line not only in terms of their professional certifications, skills, and experience; they are committed to providing top-notch personalized service to our Murfreesboro European auto repair customers. 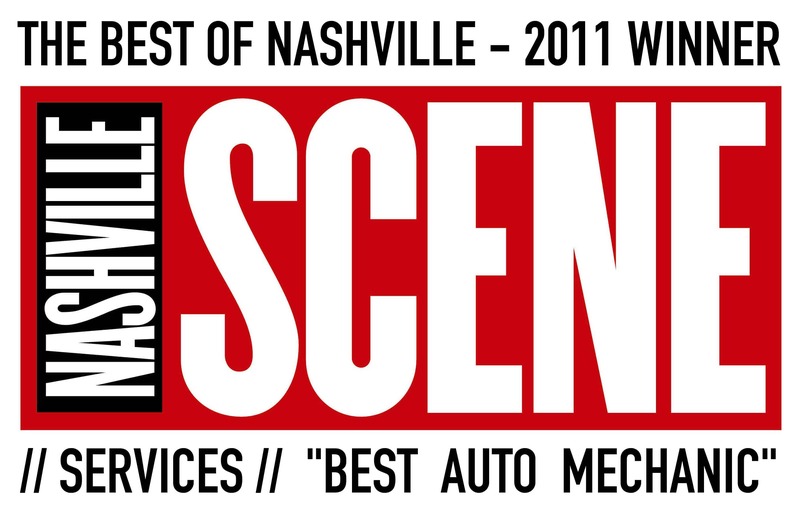 If you’ve been searching for a good Murfreesboro European Auto repair shop, there is no need to search any longer. 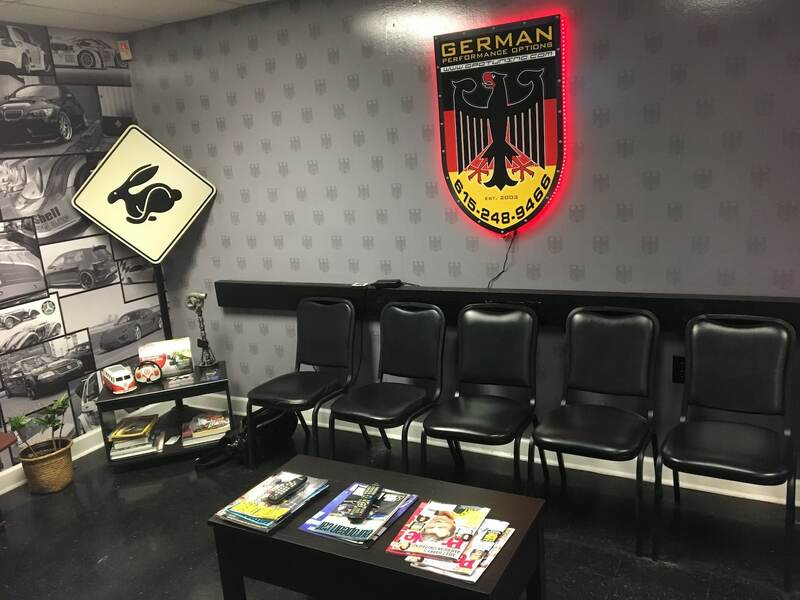 Since our founding in 2003, we quickly rose to the top as a favorite spot for high-quality European Automobiles, such as Porsche, Audi, and Volkswagen repair. It can be difficult to find a dealership located nearby. Our central location and qualified team ensure that you won’t need to worry about making it to a dealership that’s far away. Dealerships also end up costing you more money. With us, you can receive the same quality service at a higher level of convenience. We always commit to providing the highest quality of service that we can. We achieve this goal by maintaining the highest standards of technical excellence, while simultaneously delivering superb customer service. Every single one of our technicians is equipped with ASE Certifications and technical school training, which all combine for a total of over 100 years of experience. You won’t be disappointed in our technician’s skill and speed of repair. Not to mention, above all, our technicians are always friendly and honest during every step of the process. We understand just how important your investment is in your European car. Every single project will be fulfilled with you in mind. Whether your car is in need of a more intense repair process or some minor/regular maintenance work, we have got you covered. There is no job that is too big or too small for our team. Not to mention, we always make sure that the job gets done right the very first time. We never want to waste your time or resources. Our guarantee is that you will be satisfied with any and every service that is performed on your car. The type of Diagnostic Testing system that we use employs state of the art tools to pinpoint what exactly is going on with your car, ensuring that we know exactly what type of repairs need to be made without missing what’s hiding around the corner. Because of this accurate diagnostics test, we are able to better provide you with accurate and complete details of the types of repairs needed. Not to mention, this information allows us to provide you with an accurate quote on how much it is going to cost you. However, we want to make sure that you know that our repair recommendations are simply just that: recommendations. You will always make the ultimate decision of what types of repairs we perform on your car, or even what types of repairs we do not perform on your car. We won’t start until you give us the “go”. We will be honest and up front about our opinion on the best solutions and outcomes for you and your car. We will never waste your time or money. We provide a wide variety of service options for some of the most popular European makes and models, including: Porsche, Audi, and VW. Whether you’re looking for quality repair, maintenance, or performance tuning, we’ve got you covered. There are plenty of benefits from working with a small business, rather than a larger dealer. People choose GPO for our transparency, honesty, and expertise. Our location also has free WiFi and a coffee bar, so you can relax while you wait. We keep our shop a family friendly environment. We also strive to provide our customers with a great, affordable alternative to general car dealerships. If you are interested in learning more about our shop and what types of services we can provide for you, please don’t hesitate to give us a call at (615) 392-5498. GPO tuning is the most easily accessible european car repair shop in Nashville. It’s right by Lebanon Pike, just near a goodyear commercial tire & service centers. It is in close proximity to the city side flats and the sycamore terrace retirement community. GPO tuning is also conveniently located just 7.5 miles from Nashville international airport – that’s just 11 minutes away with fair traffic conditions. Continue onto Lebanon Pike GPO tuning will be to your right.